The VoIP phone provider with clear calls and speeds that will not slow you down. 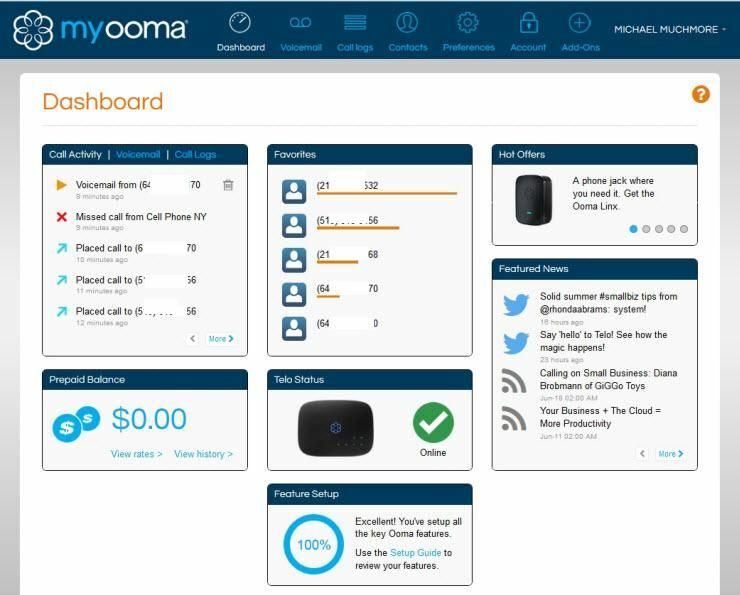 Ooma Office makes it easy to run your business. Ooma Telo makes home phone service free.